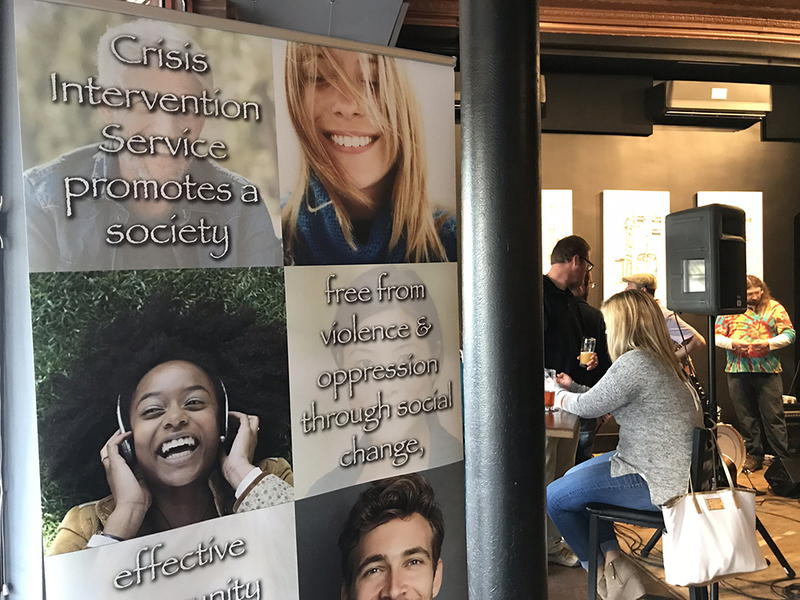 We had such a great time on Thursday at Crisis Intervention Service’s Groove to End Violence night in the taproom! Not only was it an awesome evening of good vibes — they also raised quite a bit of money to continue their important work in our communities. With donations and the money raised through the tickets of the cheesecake flights, over $900 was raised! We have such generous, big-hearted customers! Thank you to everyone who helped organize the event, donated their time and talents as part of the entertainment, or came out to support a good cause. We love being a venue for this kind of good-karma stuff!